Weather in Budapest. When to come? What to eat at a Christmas market in Budapest? 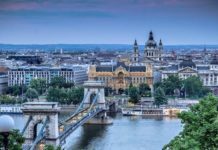 What to do and see in Budapest in July? 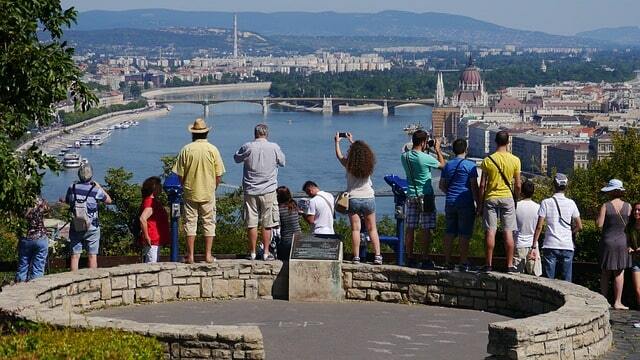 Discover the numerous events and activities we have selected for your visit to Budapest in July. 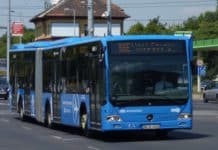 The Budapest calendar for July is regularly updated as soon as new events are announced that attract our full attention. British singer STING will be performing in Budapest on July 2nd – 2019 at Budapest Sportaréna. Become a star with the ‘Police‘ group, singer Sting has started a solo career with many world hits such as ‘if you love somebody’, ‘Russians’, ‘Englishman in New York’ mixing rock, jazz, funk and reggae. 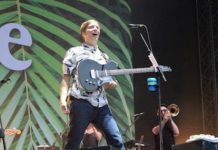 Concert information and ticket on this link. Address: Budapest Sportarena, Stefánia út 2, XIVth district, Pest – map. 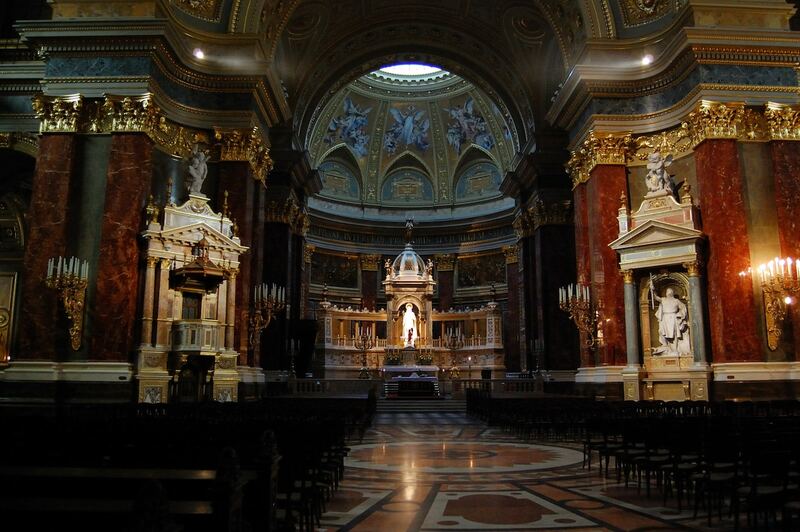 In the majestic setting of St. Stephen’s Basilica in the center of Pest a weekly Organ concert is conducted by Miklós Teleki. The arias of the program are performed by Kolos Kováts, one of the most famous singers of oratorio concerts in Hungary, and you can also listen to the flutist, Eleonóra Krusic. 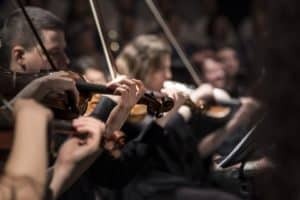 You can also attend concerts at the Duna String Orchestra in Budapest every Tuesday and Sunday at 20:00 at St Stephen’s basilica. On the program (subject to change): Bach (Air BWV 1068), Händel (Rejoice), Albinoni (Adagio), Vivaldi (The Four Seasons ‘Extracts’), Gounod (Ave Maria), Händel (Largo, opera Xerxes), Schubert (Ave Maria), Mozart, Wolfgang (Requiem ‘extracts’), Bizet (Agnus Dei), among others. 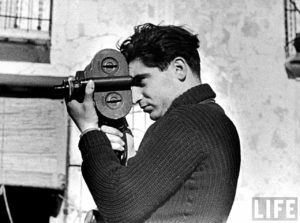 Discover the photography exhibition, ‘Robert Capa – The Correspondent’, which gathers 50 photographs of the famous Hungarian photographer reporter. 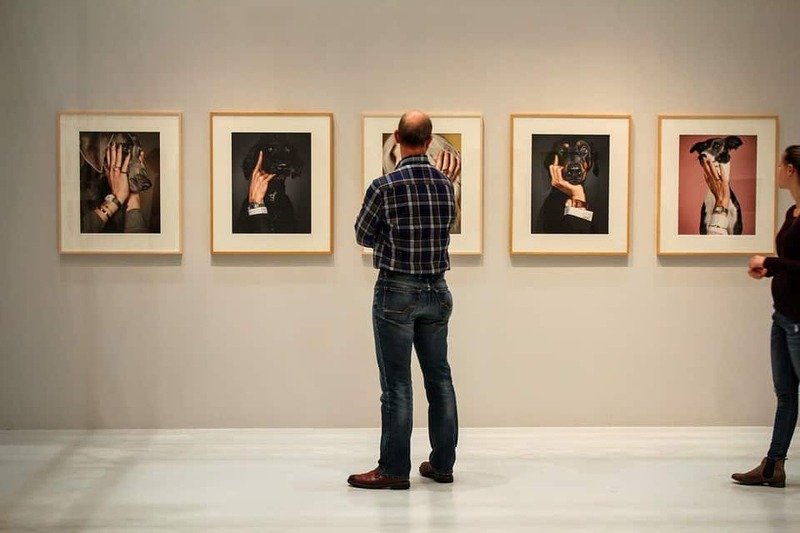 The selection of works presented at the Center Robert Capa in the city center traces his illustrious career, so you can witness the great conflicts and events of the twentieth century . Open hours: every day from 11:00 to 19:00. Address: Robert Capa Center, Nagymező utca 8., 6th round. 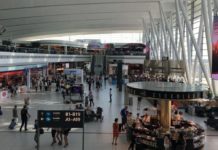 , Pest – Map – Website. 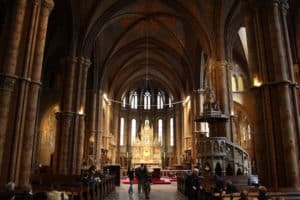 In the magnificent Matthias Church in the historic old town of Buda classical music concerts are held at 19:00 with the Budapest Duna String Orchestra performing compositions by Bach, Handel, Mozart and Vivaldi, among others. Address: Szentháromság tér 2, 1st district, Buda – map . Discover the art of folk dance in Hungary during a 90-minute show (including an intermission) in the unique setting of the Danube Palace in Pest in the city center. A true testimony of the Hungarian heritage, this show reveals the tradition of the costumes, music and dance of Hungary and its former empire. 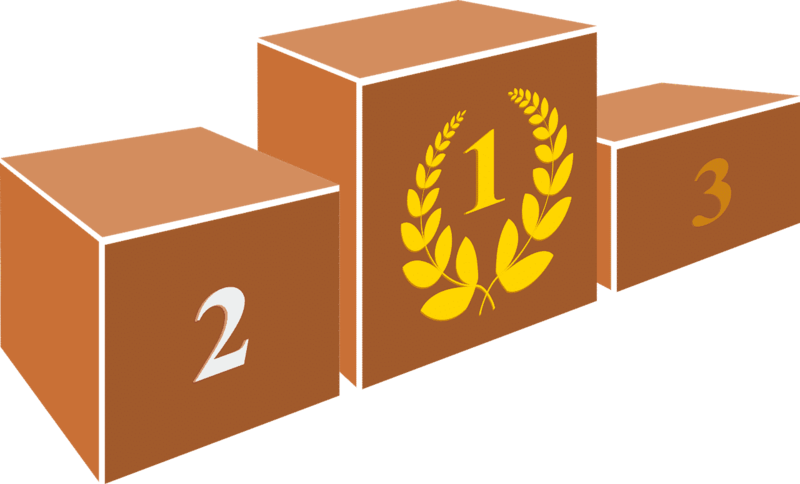 Tickets (3 categories) are also offered with pick-up service. 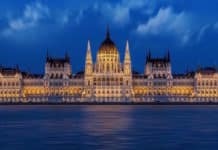 Discover Budapest with a cruise on the Danube (45mn-1h), day and night, to admire Buda Castle, Matthias Church, Hungarian Parliament, Citadel, Hotel Gellért, and more. There is also the possibility of a dinner cruise every evening (two hours and forty five). Information on this link to our article, ‘Cruises in Budapest’. 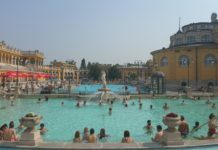 The Széchenyi baths can be reached by public transport via the Metro M1 – Széchenyi fürdő station – and the trolley bus 72 – Széchenyi fürdő station. Address: Állatkerti krt. 9th – 14th district, Pest. 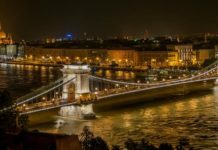 Discover also opera, classical concerts and shows in Budapest in our dedicated article on this link.